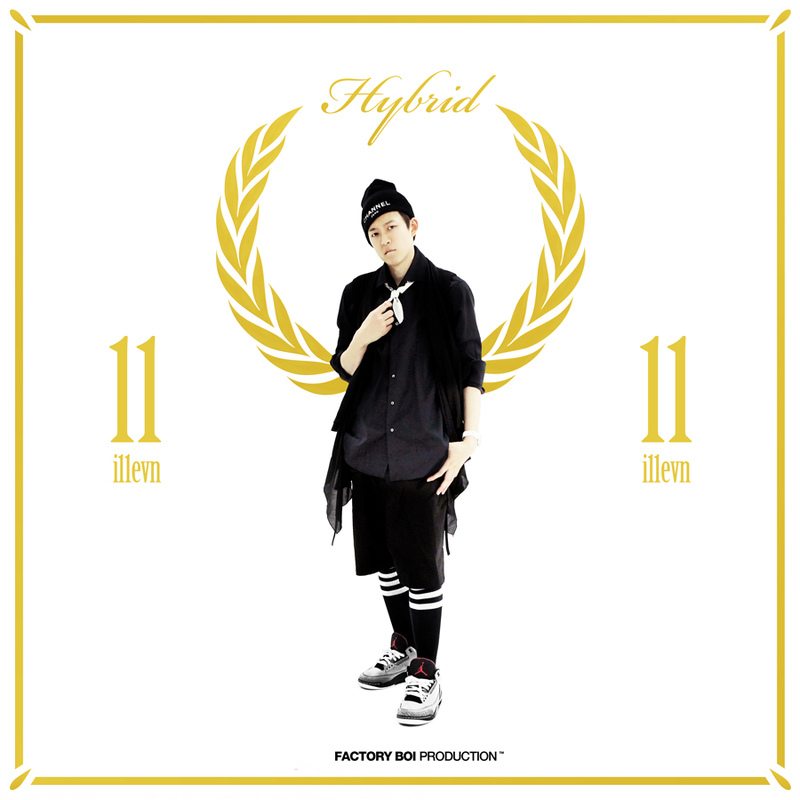 FACTORY BOi Production artist i11evn (일레븐) recently revealed that his new EP titled [Hybrid] will be released on June 13. The album [Hybrid] will drop on June 13 through various music sites. This entry was posted in Album Release, Videos and tagged burn it down, eat it, factory boi, factory boi production, fame-j, geeks, hold it down, hybrid, i11evn, illevn, 일레븐, supreme team, vismajor crew. Bookmark the permalink.